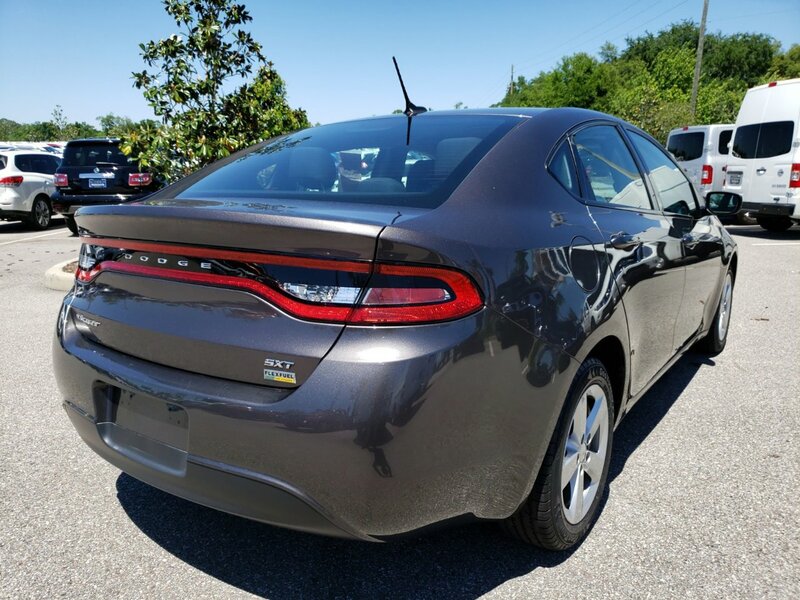 Description This 2016 Dodge Dart SXT in Granite Crystal Metallic Clearcoat features: CLEAN TITLE, LOCAL TRADE. Clean CARFAX. 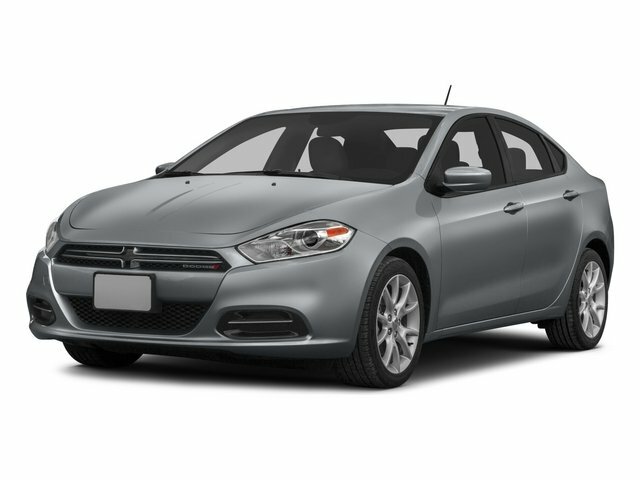 Odometer is 3906 miles below market average!